Struggle: “You received a 100 million dollars in venture capital and yet you have so many open issues? !” Once money is involved the dynamics often change. 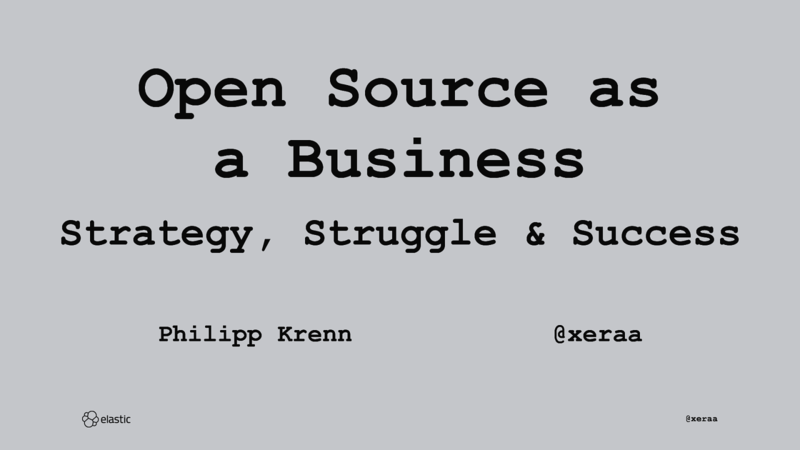 How can you manage expectations and still build on a flourishing open source community?